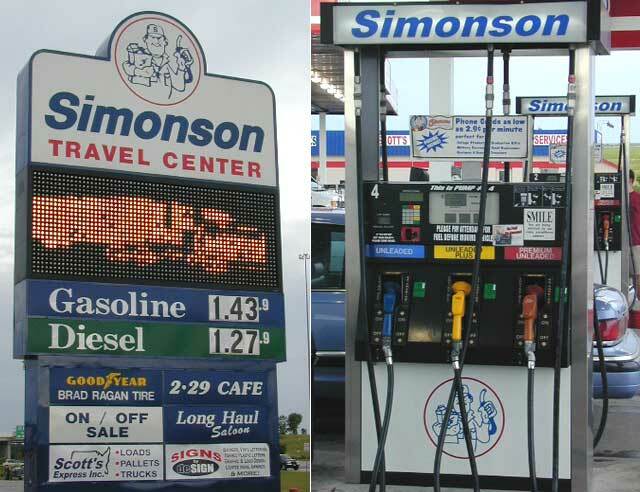 Simonson in Grand Forks, North Dakota. Taken summer, 2003 by Craig Solomonson. There are at least two of these in Grand Forks.